Taylor’s is the acquittal port house and its wines the quintessential ports, taylor’s is one of the oldest of the founding port houses. 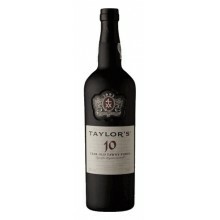 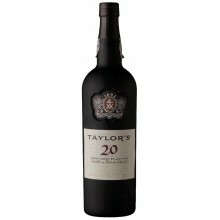 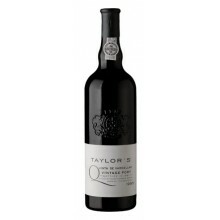 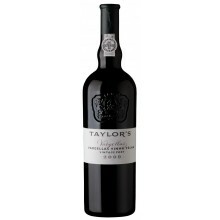 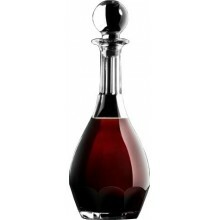 Taylor’s is regarded as the benchmark for vintage port. 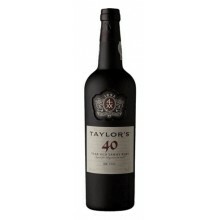 Taylors There are 42 products. 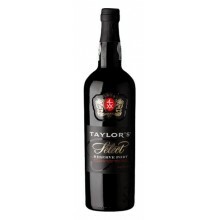 Taylor’s Select Reserve Port is blended from carefully selected young red wines produced in the Baixo Corgo and Cima Corgo areas of the upper Douro Valley, chosen for their depth of colour, intense fruit and full, firm palate.